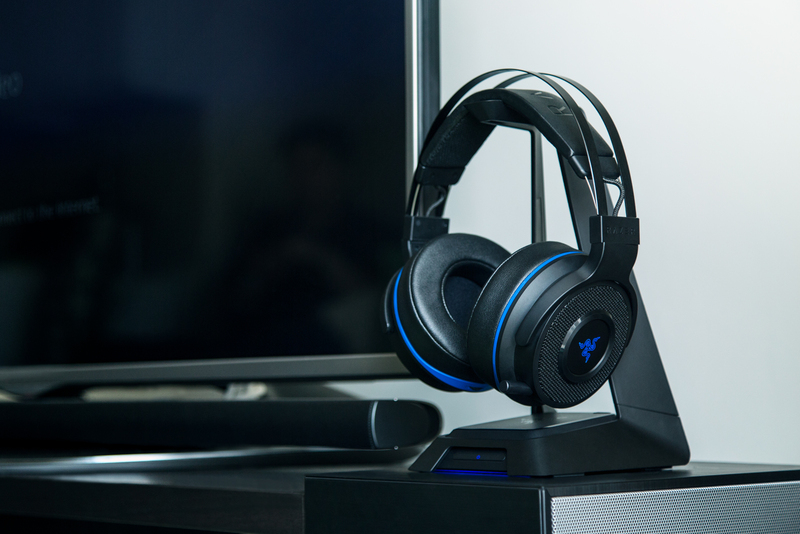 There's also a 7.1-channel headset for PS4 and Xbox gamers. While the Razer Blade Stealth is a solid laptop, that 12.5-inch display is rather confining -- especially when you know that there are other small laptops with larger displays. Razer is setting things right though. It's introducing a new version of the Stealth that stuffs a 13.3-inch, 3,200 x 1,800 touchscreen into a similar body. The system is slightly heavier (2.93 pounds versus 2.84), but you're still getting that half-inch thickness and claimed nine hours of battery life. The most conspicuous change is the US option for a gunmetal gray color (shown below) with a much subtler logo on the lid. In other words, you won't have to explain Razer's audacious green iconography at your next business meeting. Be prepared to pay more for the larger panel. 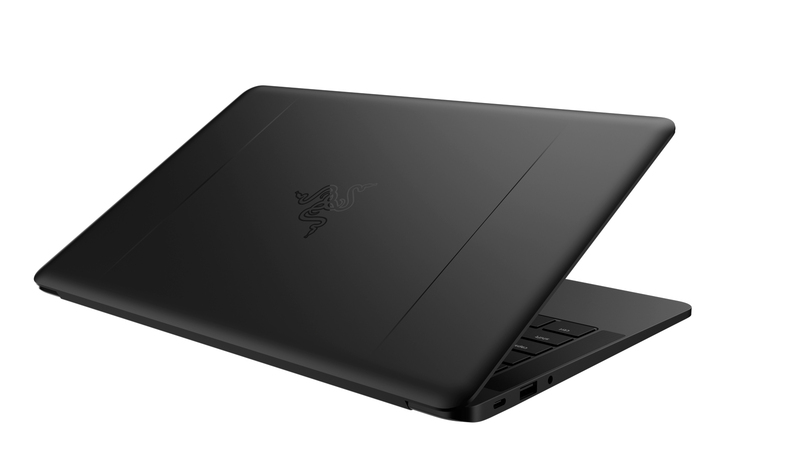 The 13.3-inch model is shipping today from Razer's online store (it hits retail stores later in June), but only in a decked-out $1,399 configuration with a 2.7GHz Core i7 CPU, 16GB of RAM and a 256GB SSD. While those are useful upgrades, the 12.5-incher's $999 starting price sounds like a bargain in comparison. Of course, that's excluding the Core enclosure and dedicated graphics card you'd need to realize Razer's vision of plug-in gaming prowess. This isn't a replacement (the 12.5-inch version is sticking around) -- it's a premium model for people who want a more powerful system without springing for the bulkier and pricier standard Blade. On top of this, Razer just unveiled the Thresher Ultimate headset for PS4 and Xbox One gamers. The over-ear wireless set delivers 7.1-channel Dolby surround through larger-than-usual 50mm drivers and carries a retractable microphone boom for coordinating with your teammates. You can pre-order the Thresher Ultimate now ahead of its expected July release for $250. That's expensive, but it covers many of the bases when it comes to gaming audio.